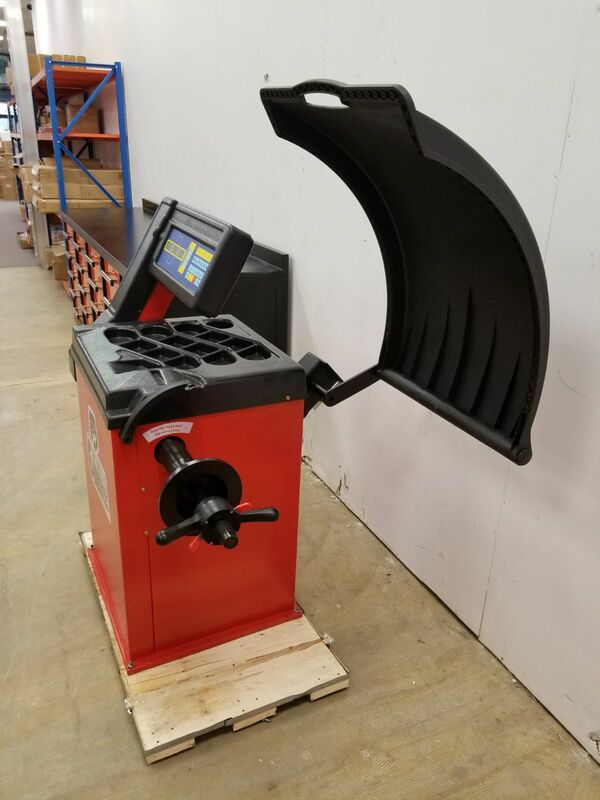 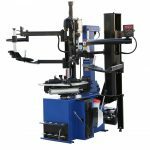 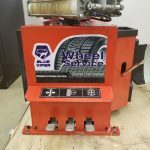 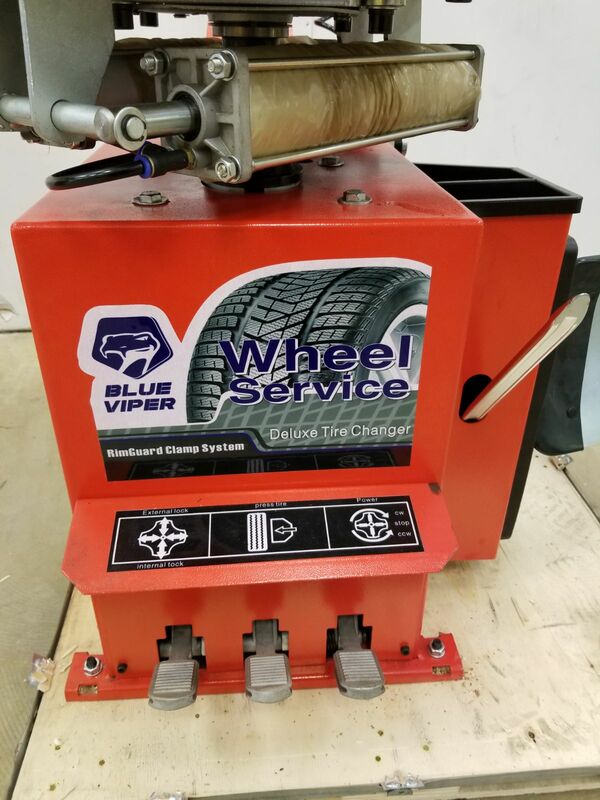 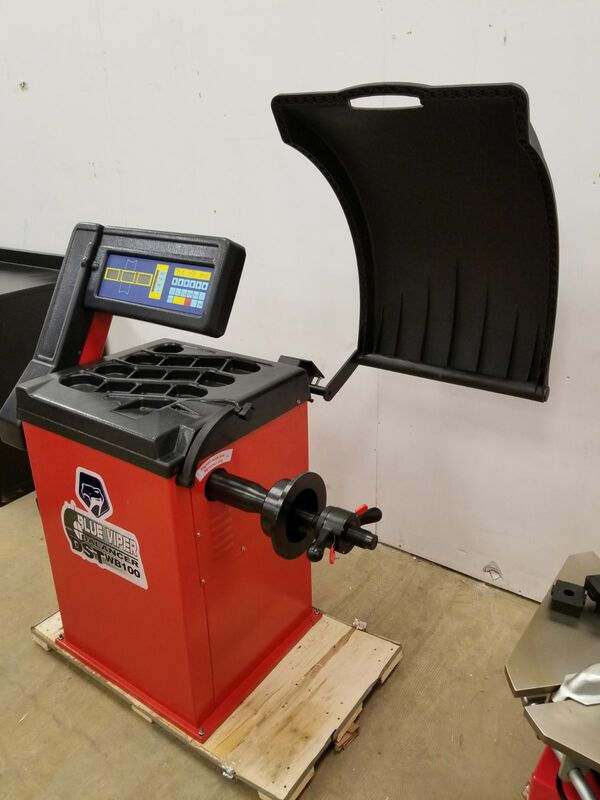 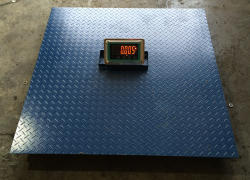 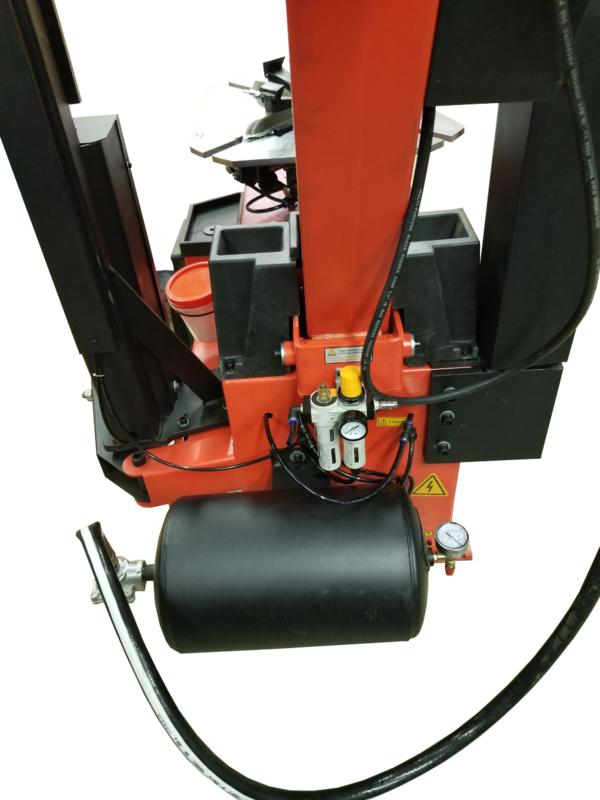 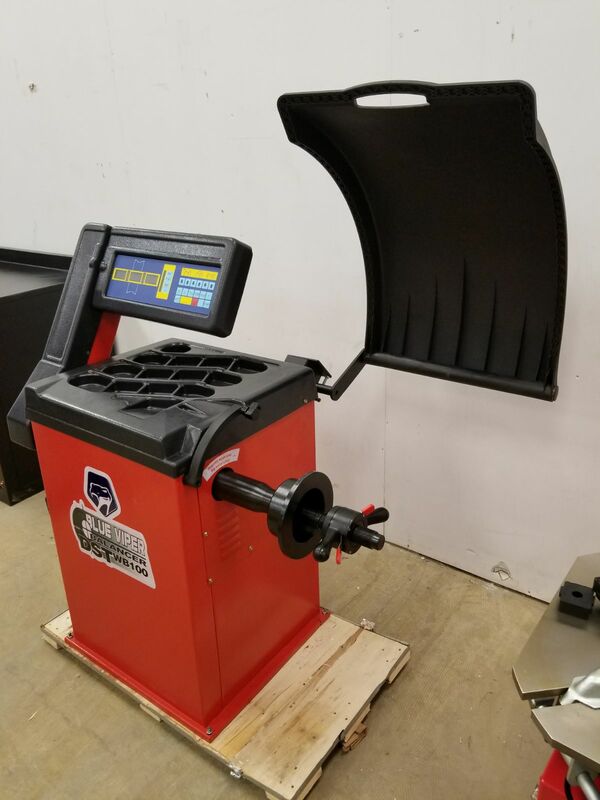 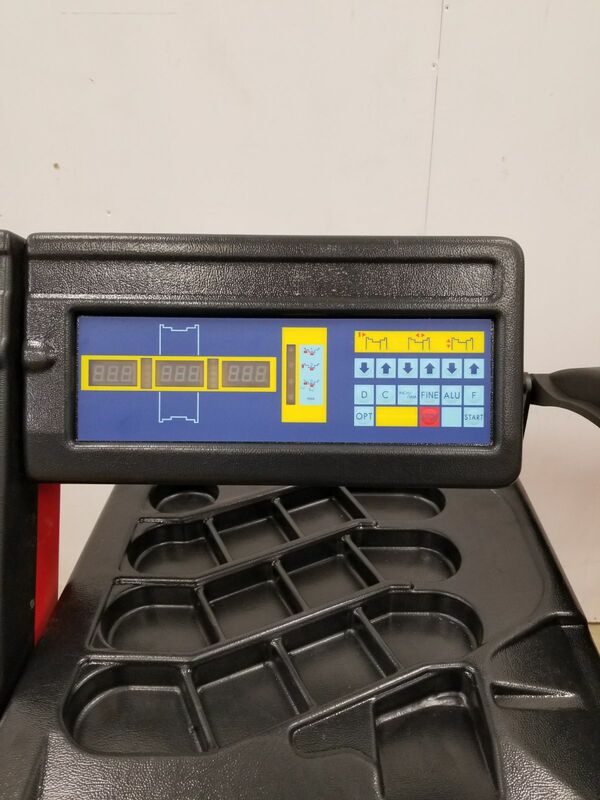 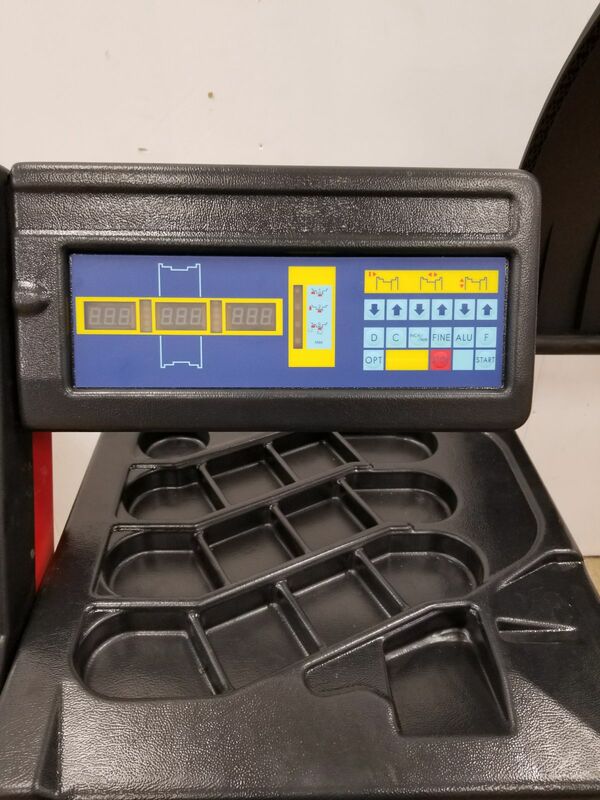 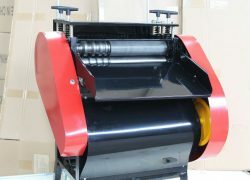 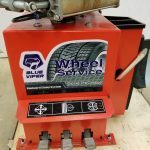 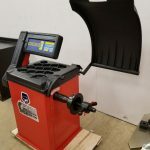 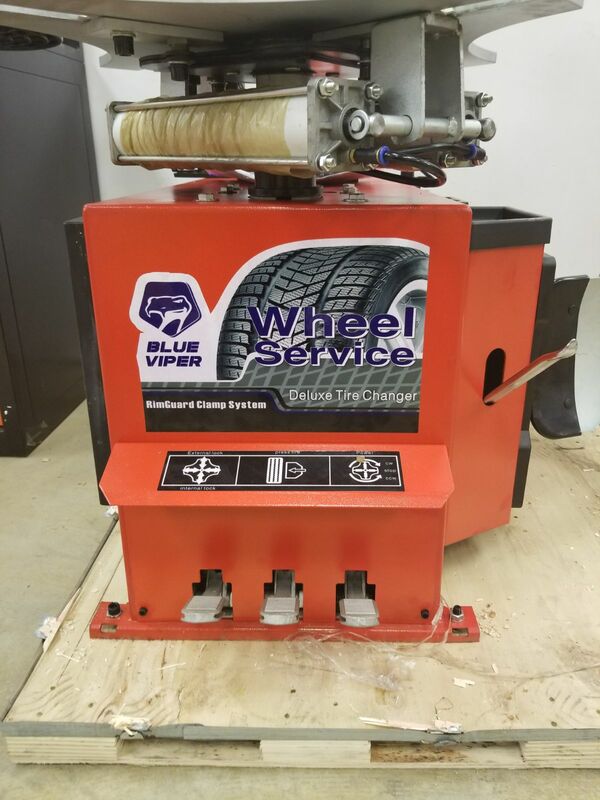 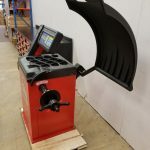 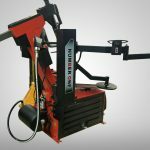 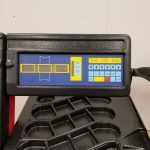 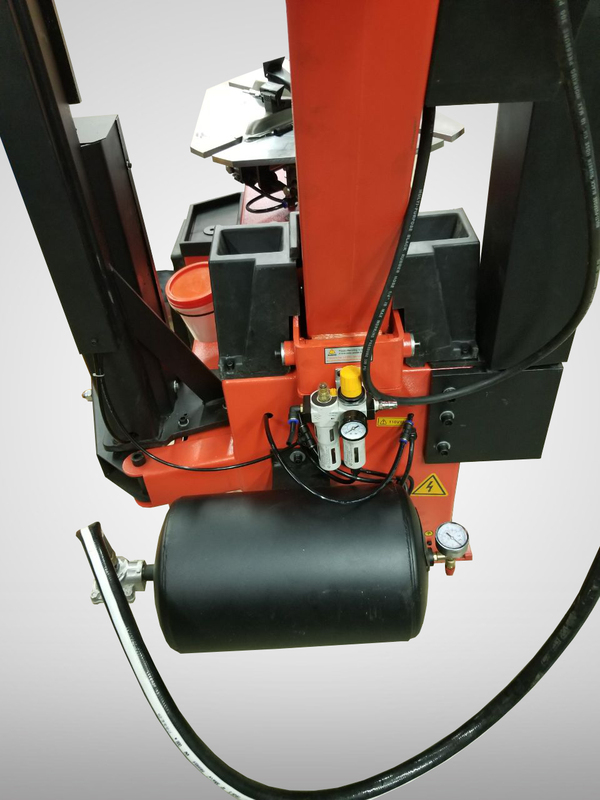 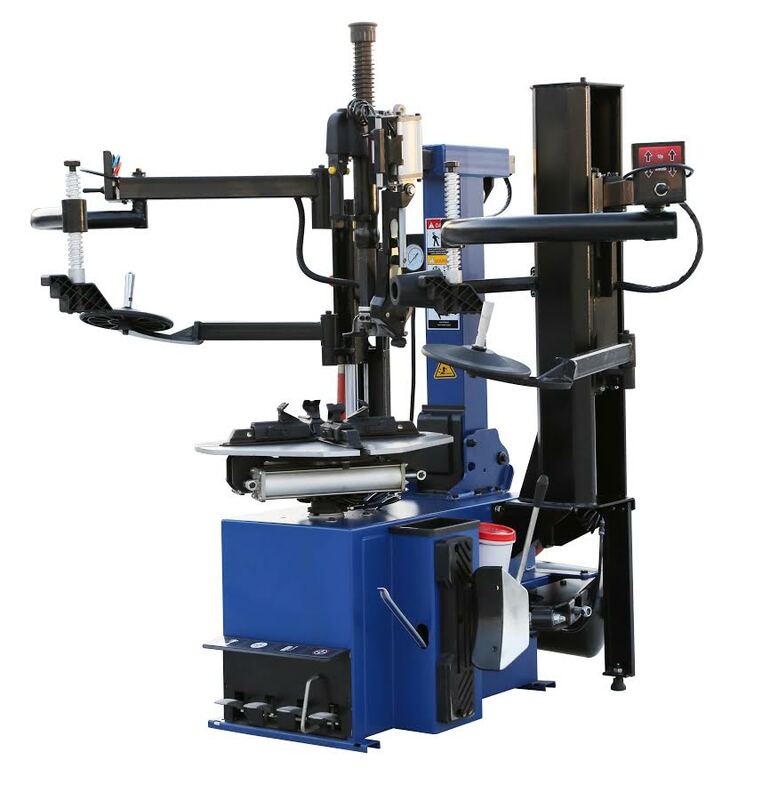 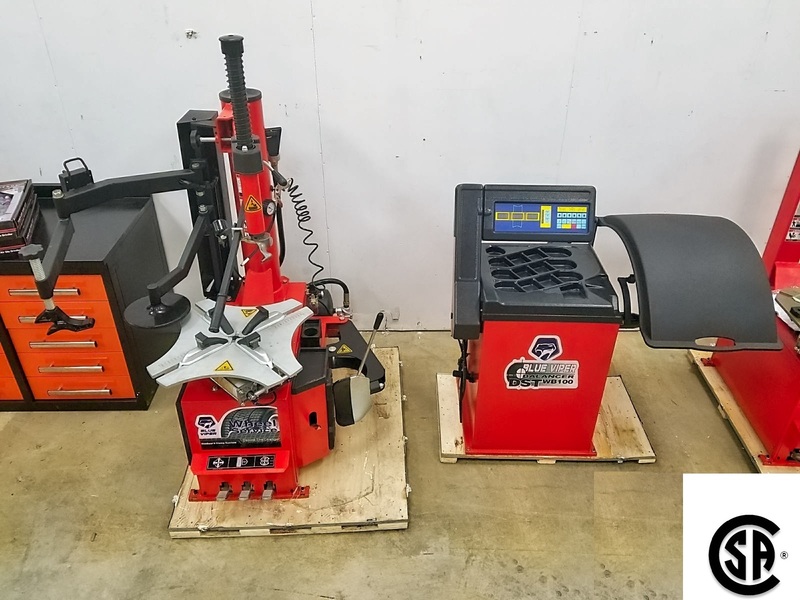 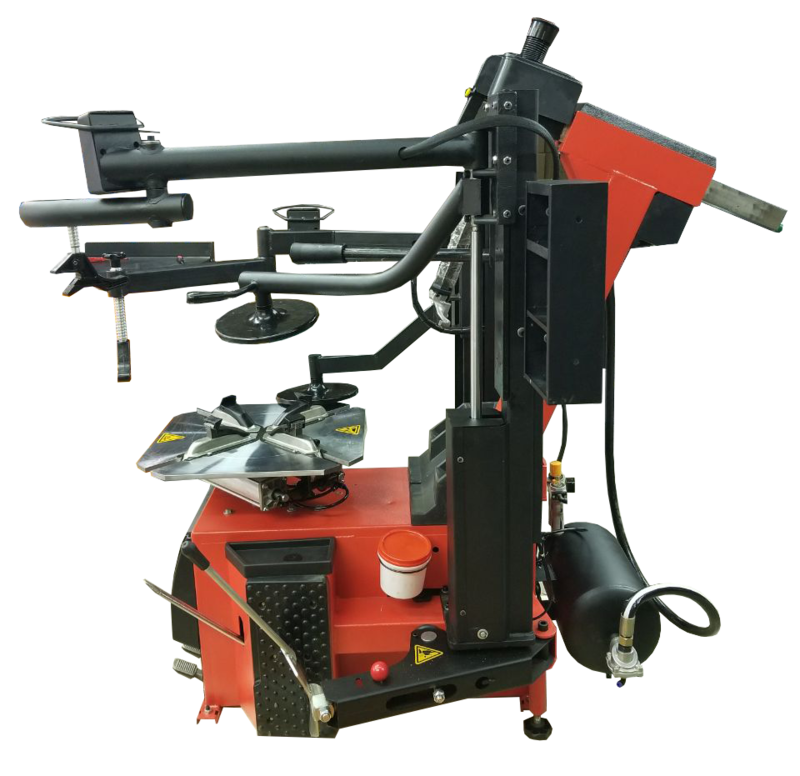 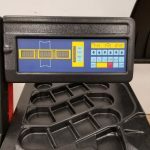 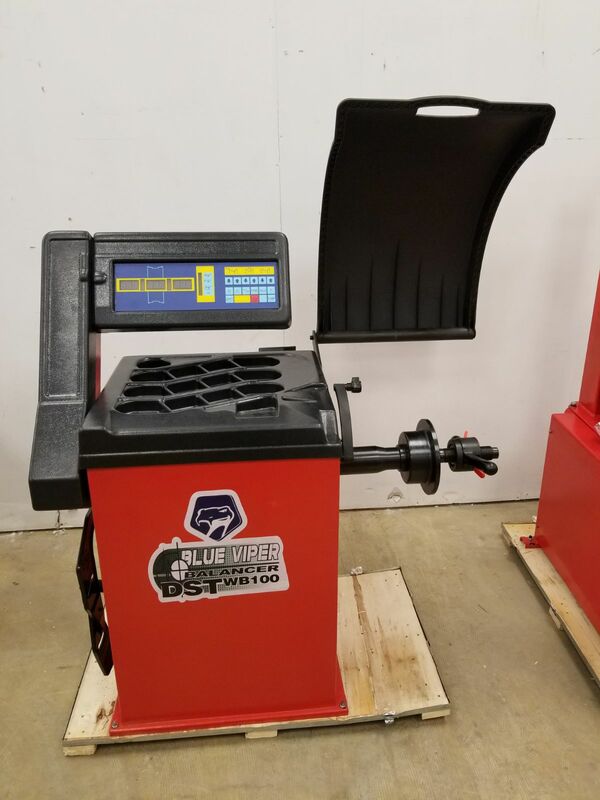 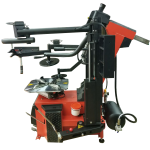 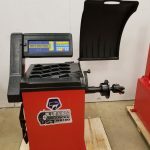 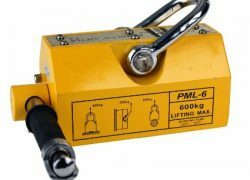 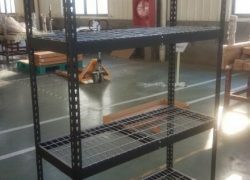 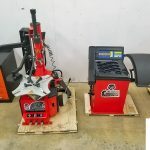 The Blue Viper DTSWB100 wheel balancer is a highly accurate and dependable no-frills balancer that features our proprietary Digital Sensor Technology for critical reliability and repeatability. 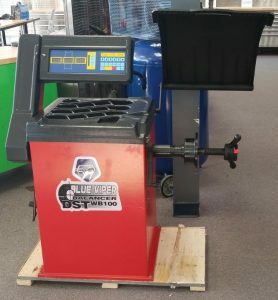 From one-bay shops to high-volume tire stores, the DTSWB100 is built with a gritty toughness that puts out perfectly balanced wheels day after day, around the clock. 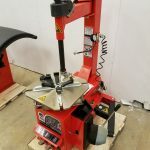 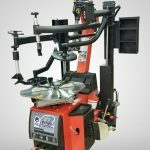 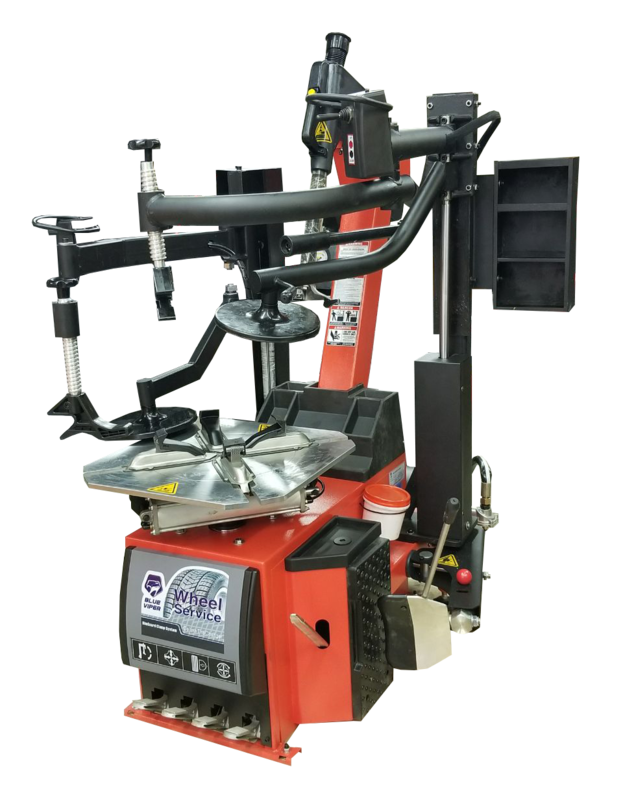 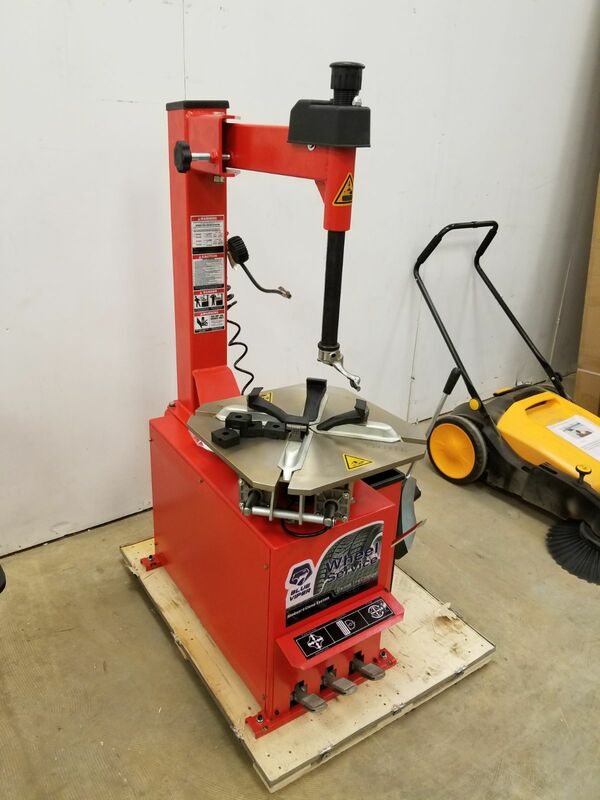 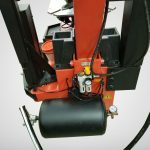 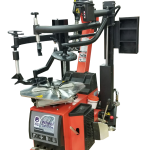 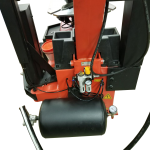 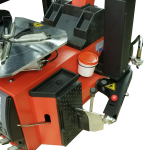 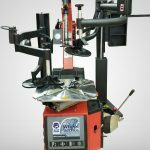 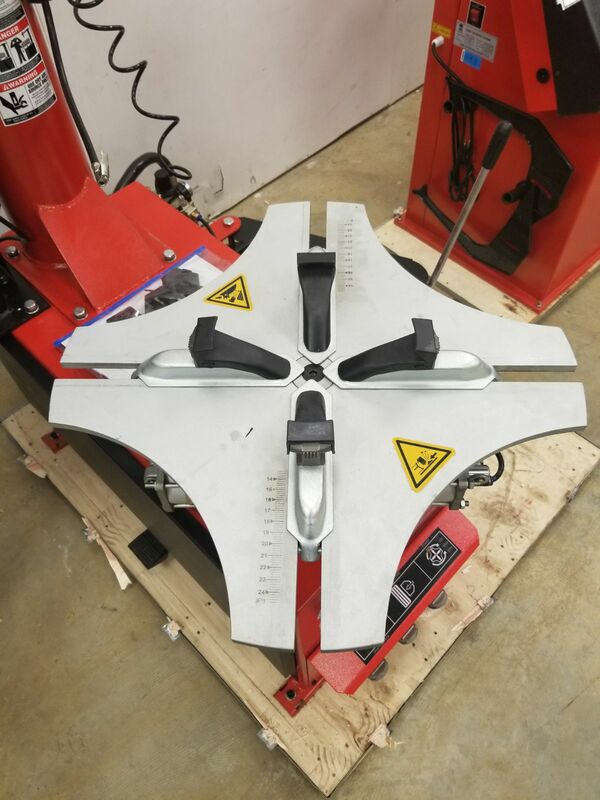 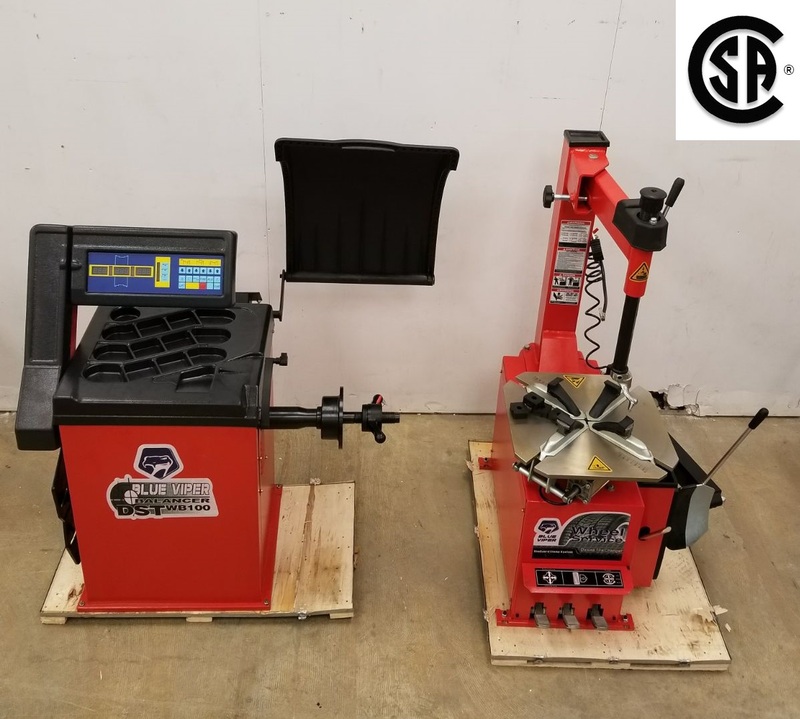 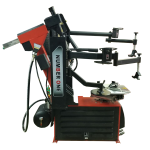 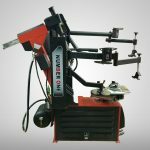 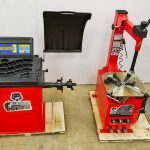 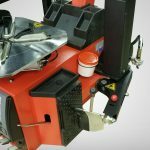 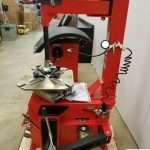 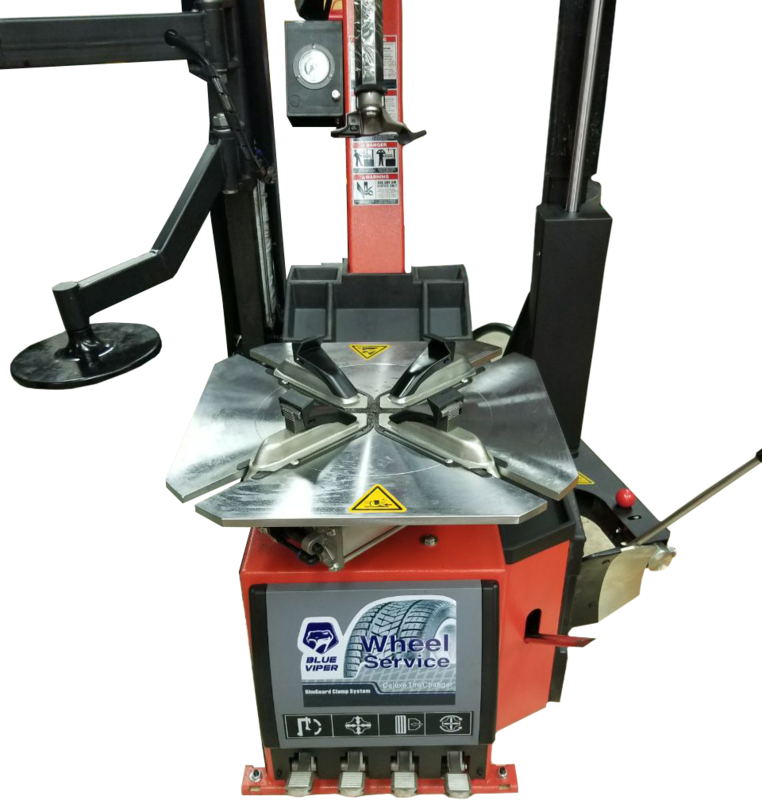 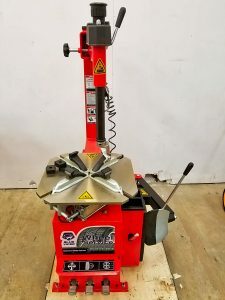 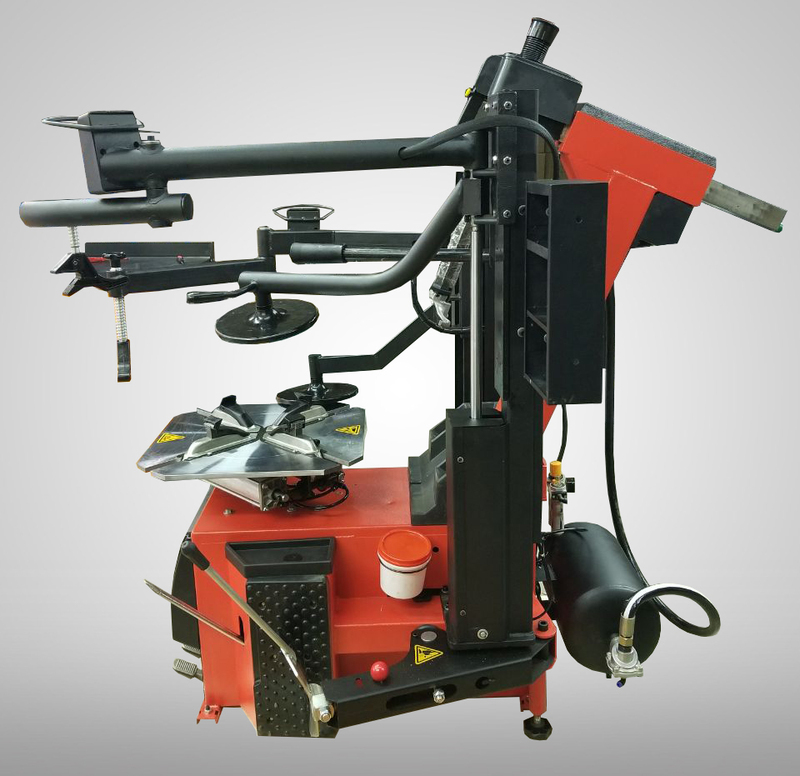 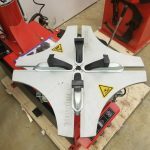 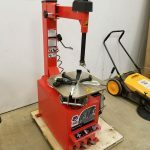 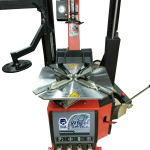 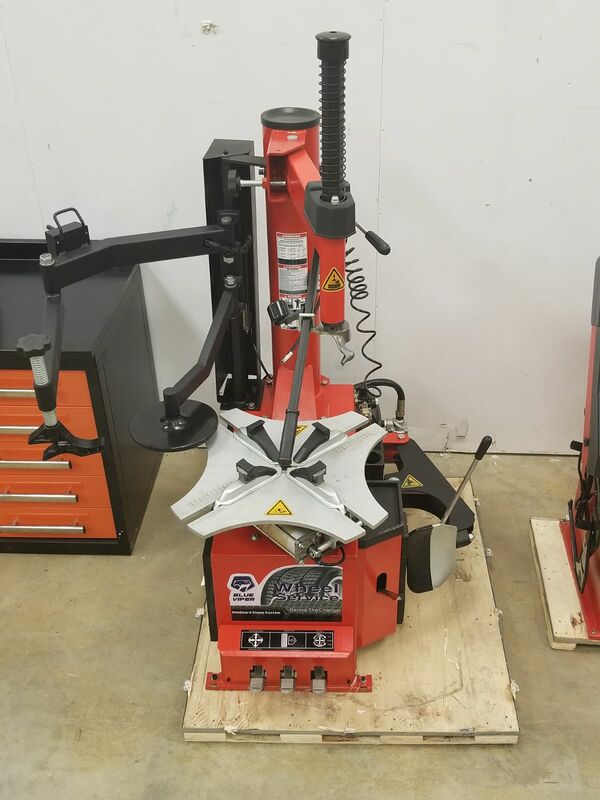 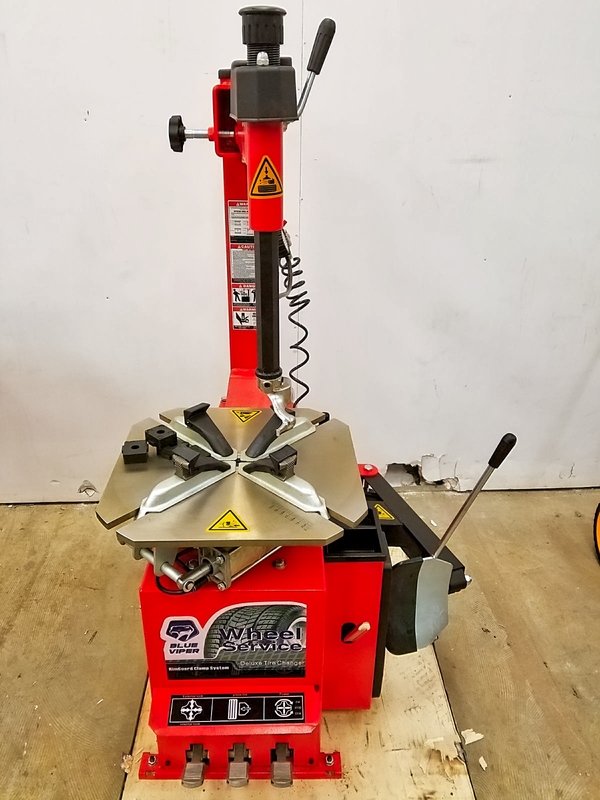 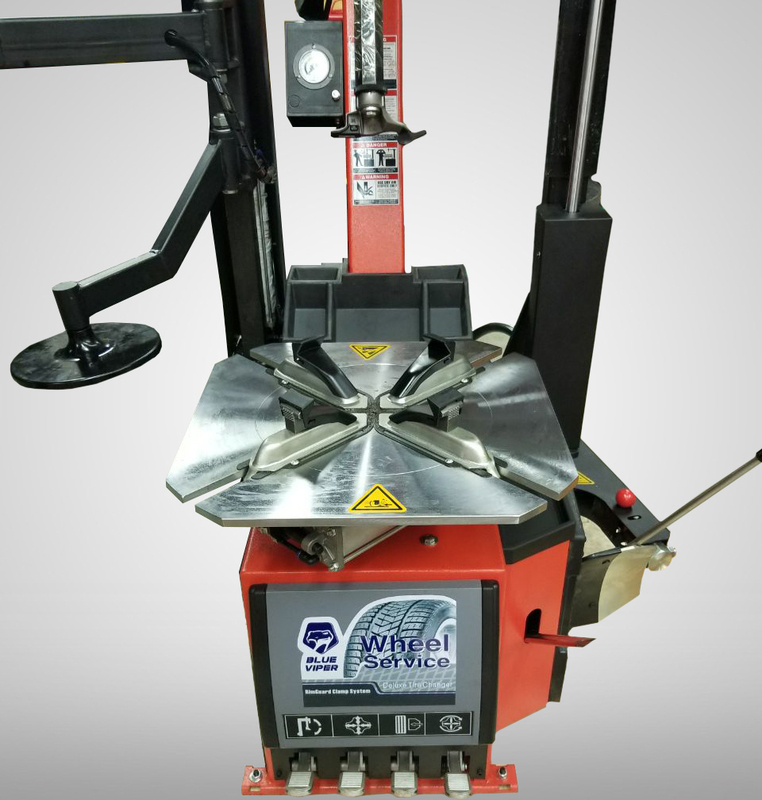 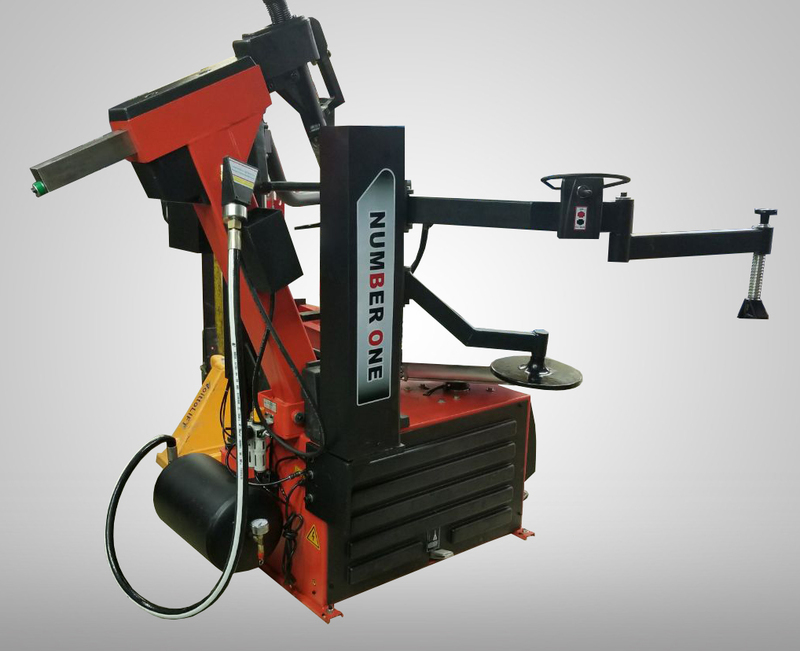 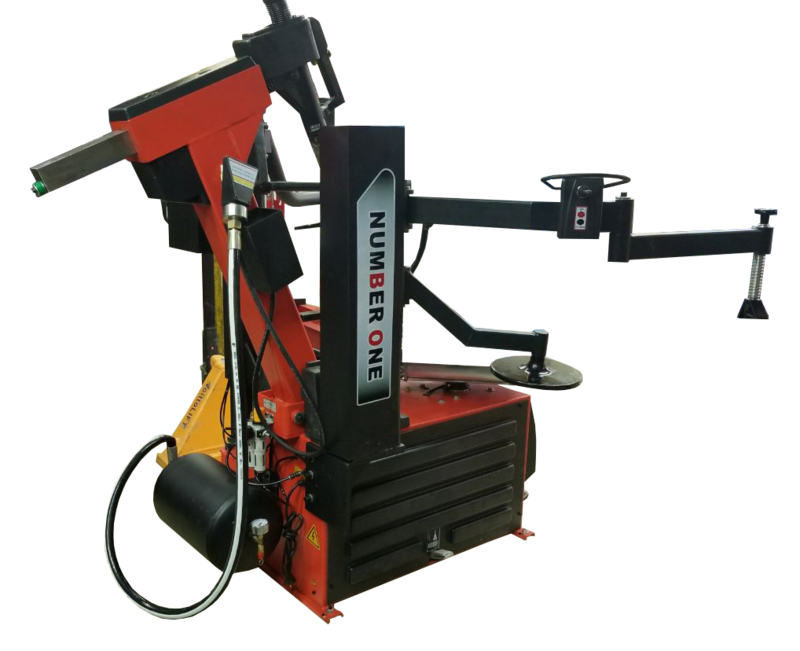 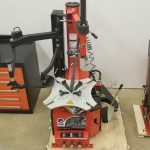 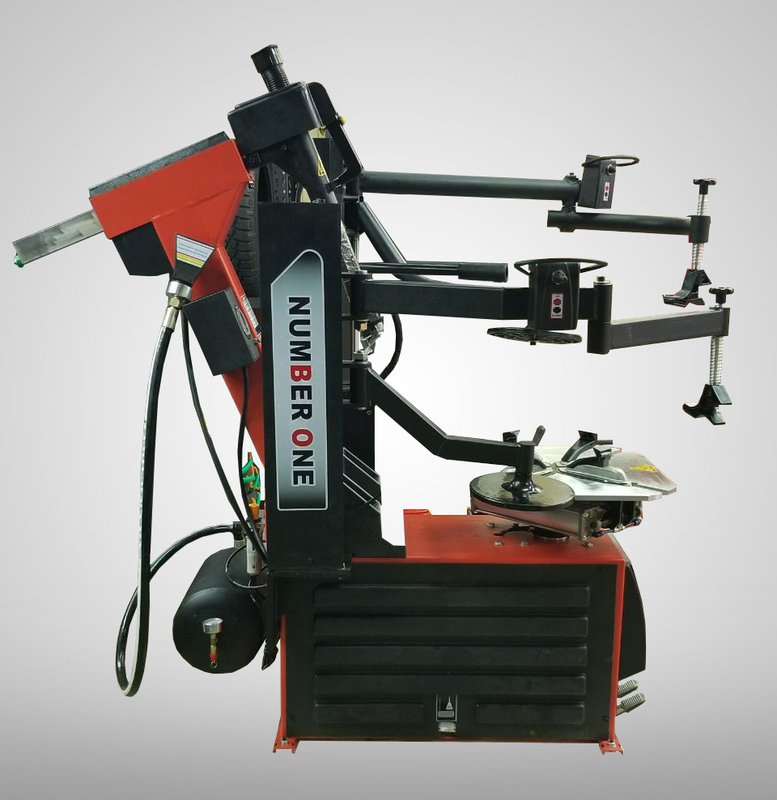 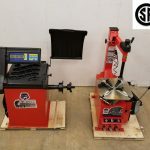 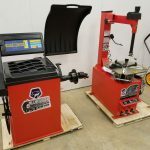 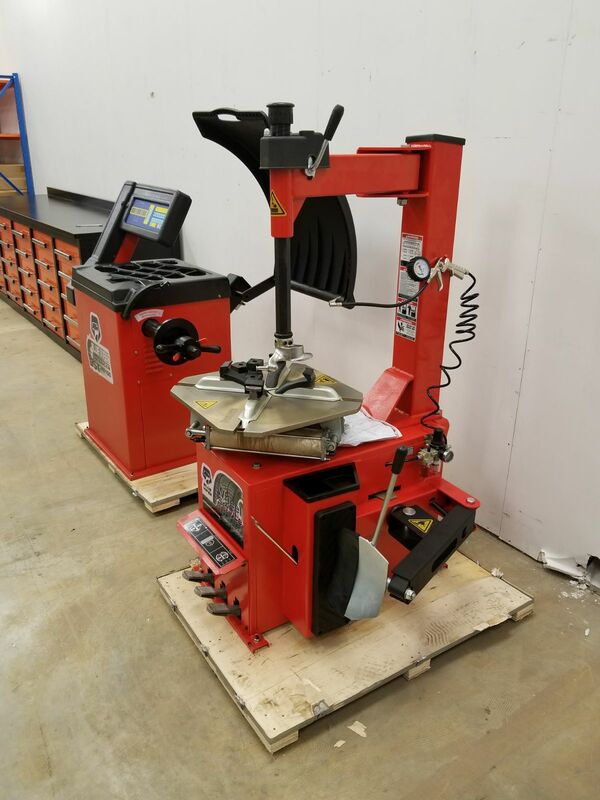 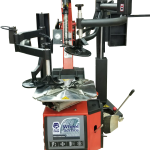 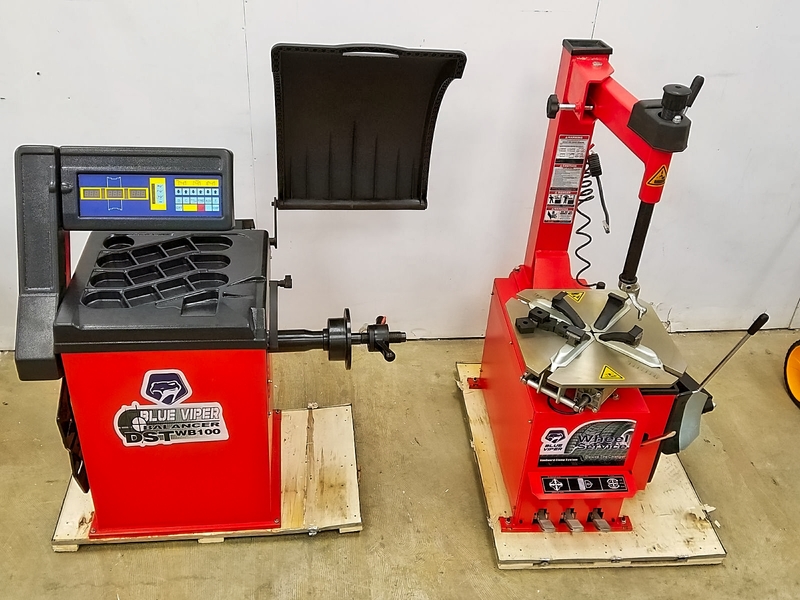 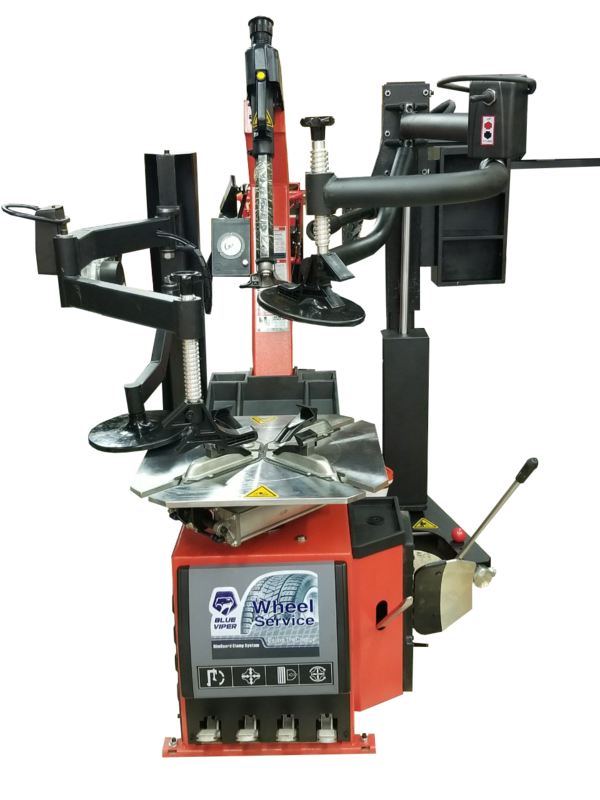 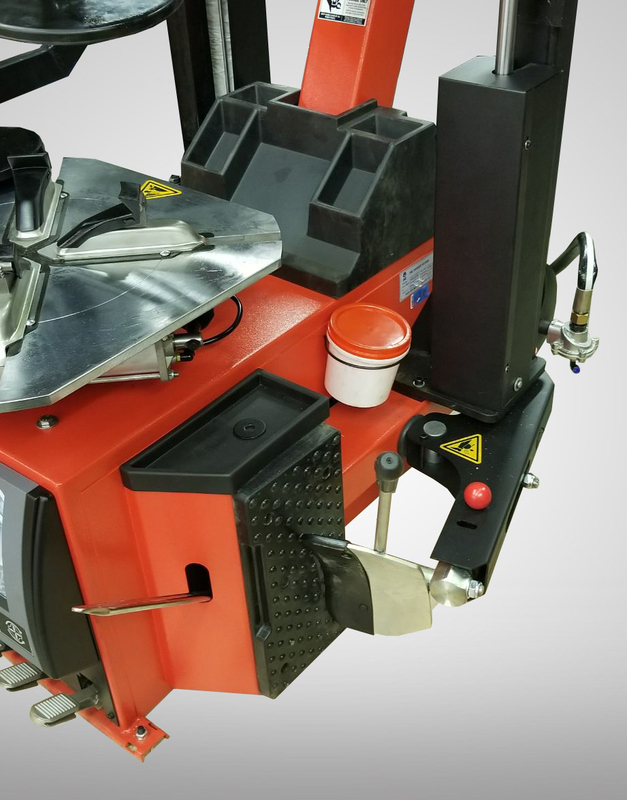 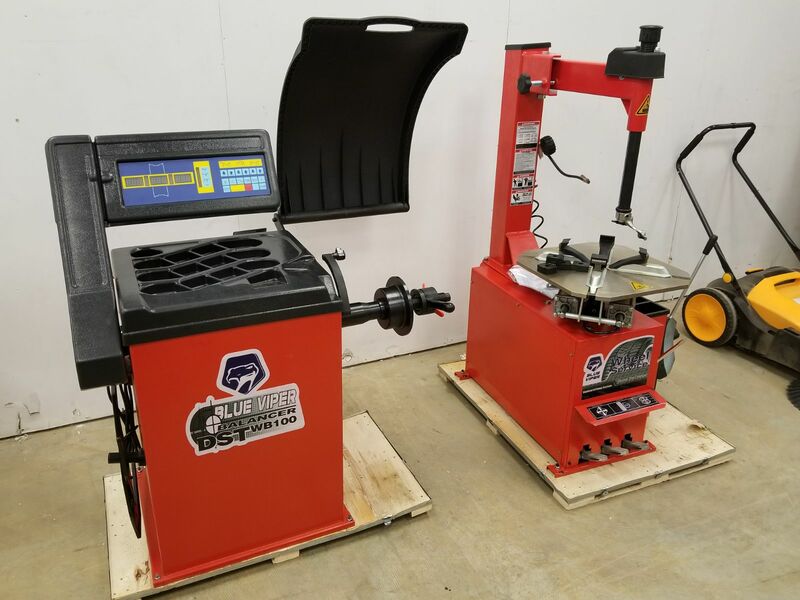 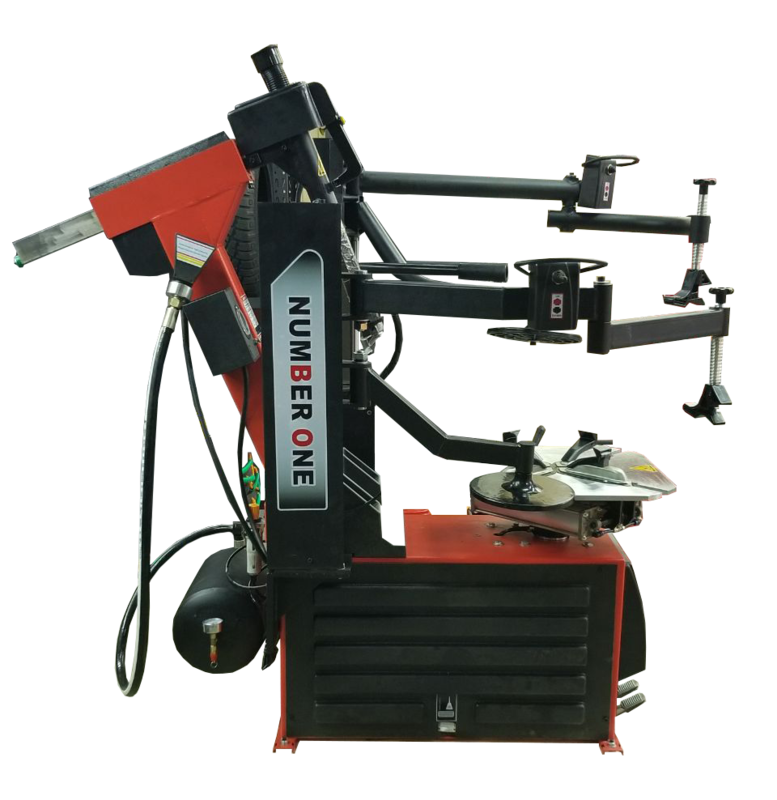 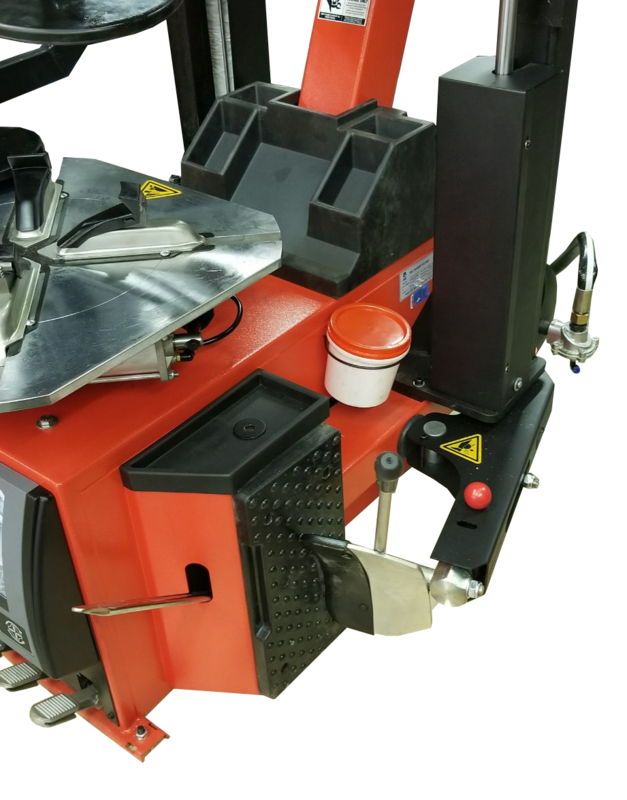 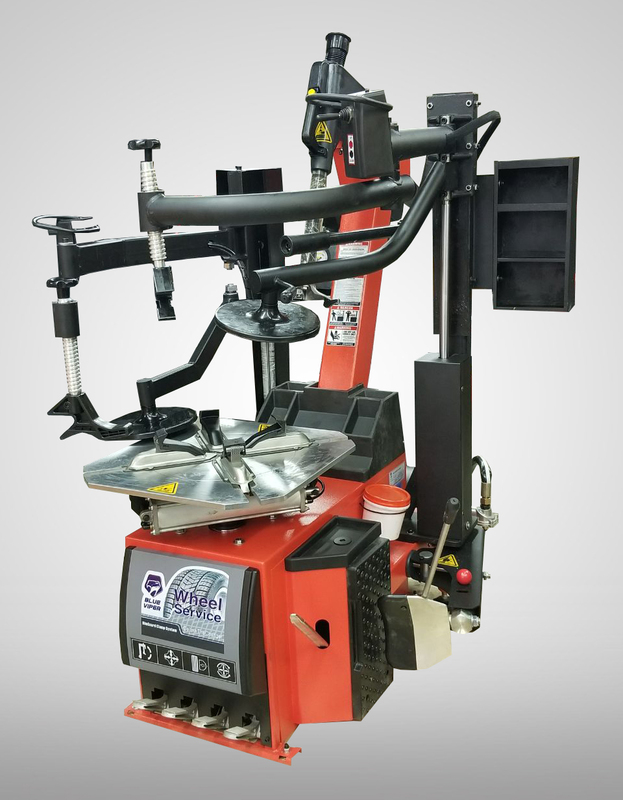 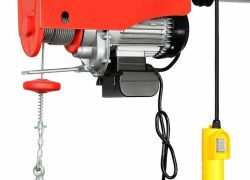 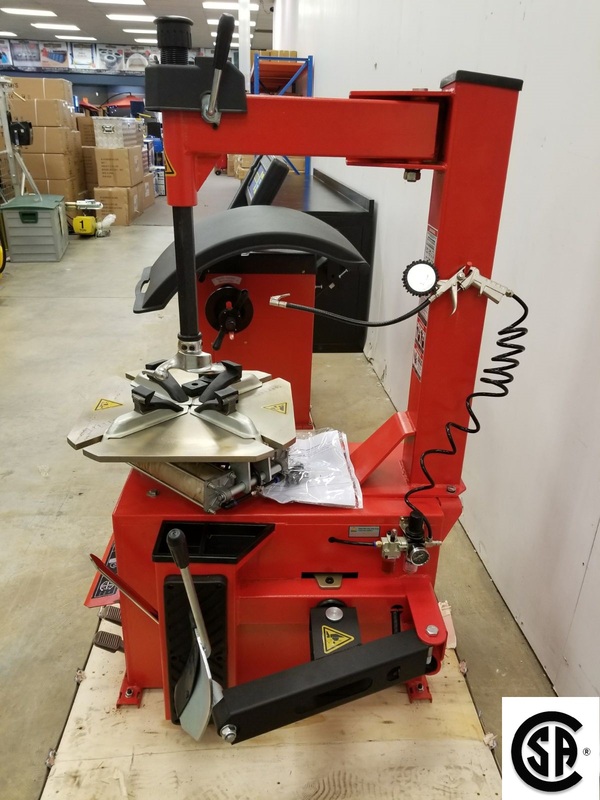 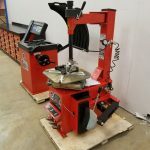 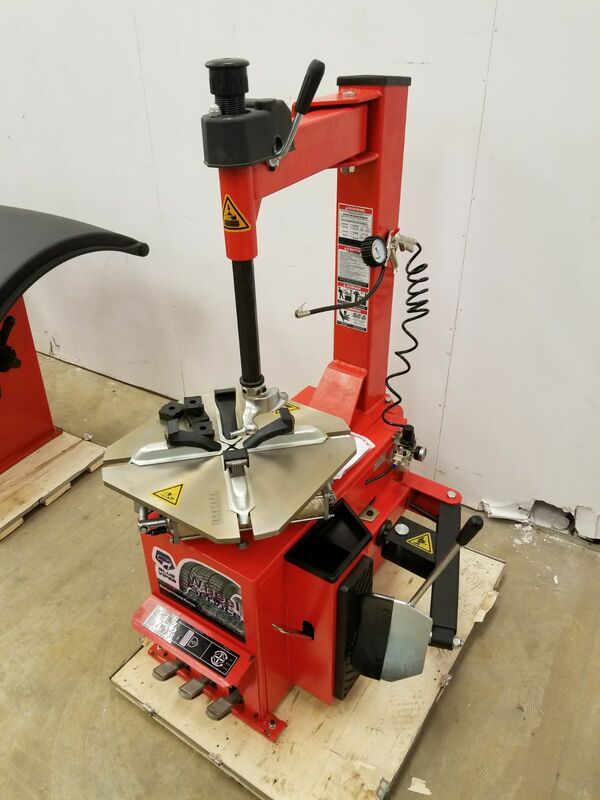 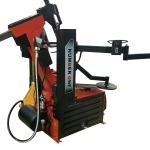 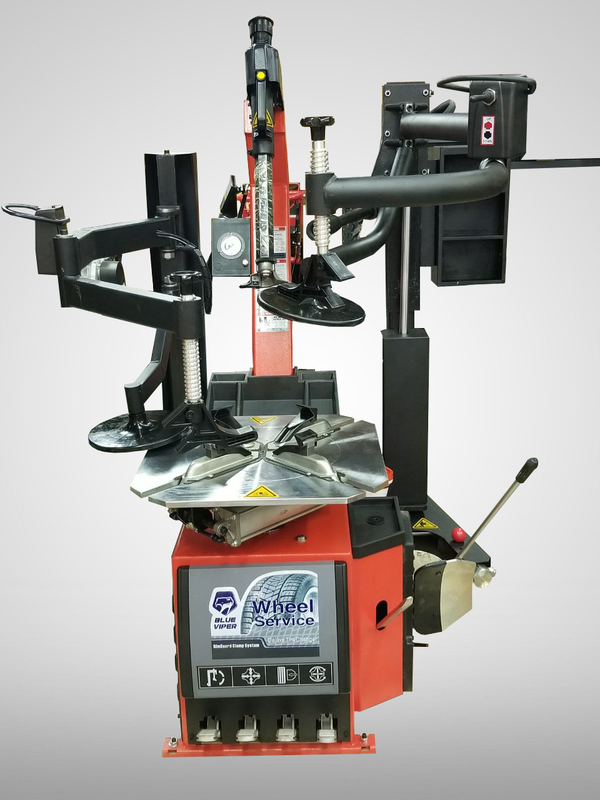 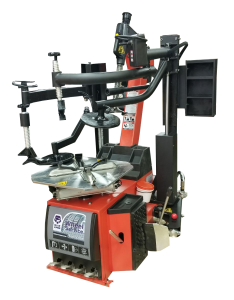 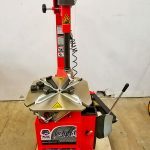 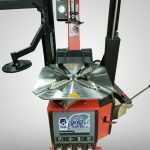 Like all of our DTSWB100 Series wheel balancers, it’s a zero tolerance performer that features our proven Direct-Axis drive system, accurate to within hundredths of an ounce ensuring wheels are balanced vibration-free.